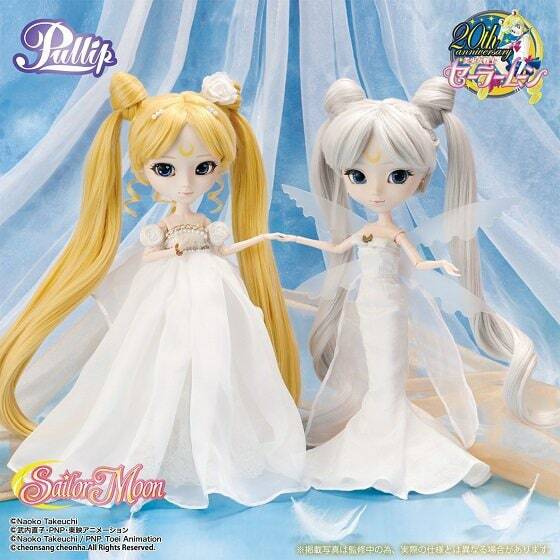 And the 21st contestant to join the ever growing Sailor Moon cast is the ethereal Pullip Queen Serenity! I think it's time we play a guessing game: How Many Characters Will Groove Inc End Up Making? The Ultimate Sailor Moon Prediction Boss! Looking at Wikipedia there's about 50 characters. So my guess is that Groove Inc will make 35! What do you think the final count will be? Ooh okay sorry, I got way off track there. 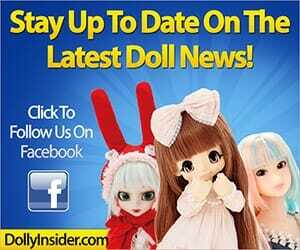 Let me provide you with the important info on this angelic doll. Scheduled release date for the Groove Inc version is August 2016. 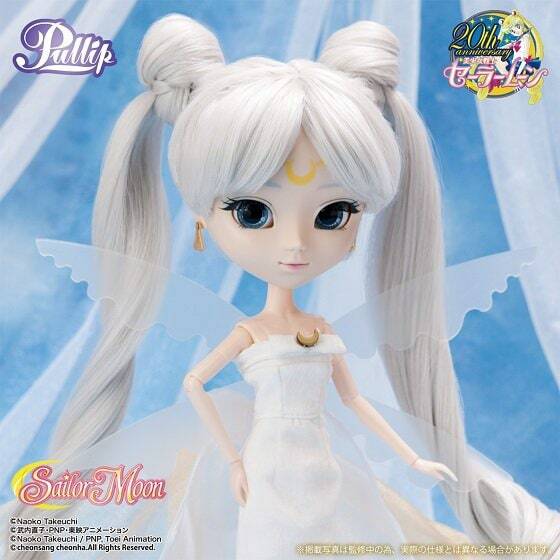 The Bandai version is expected to come out September 2016. 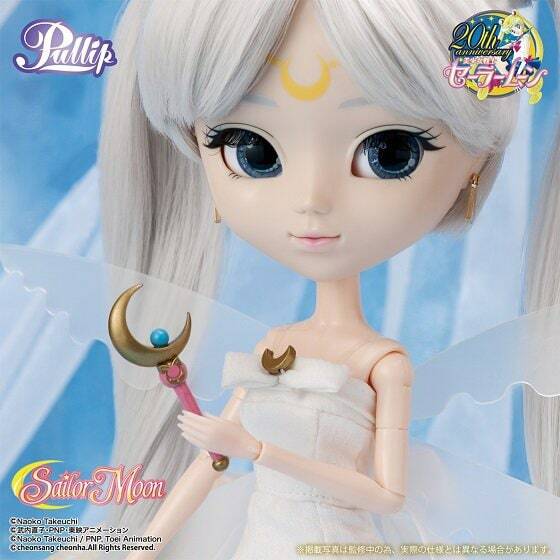 Like previous releases when you order through Premium Bandai you will receive an exclusive item; a Moon Stick with silver crystal. Her eyechips and eyebrows are really pretty! 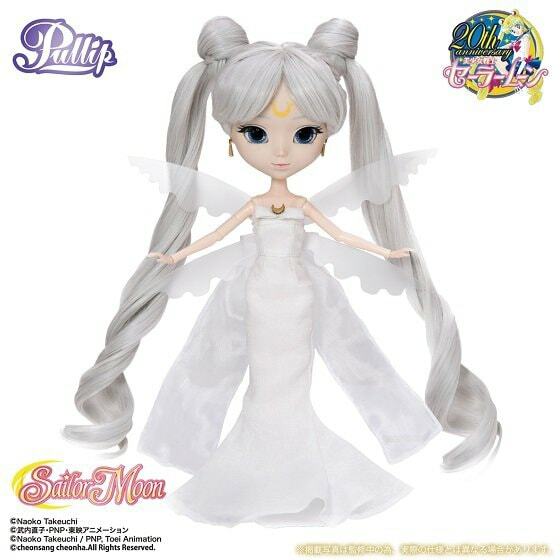 What thoughts do you have on Pullip Queen Serenity, did Groove capture the essence of her or do you feel they missed the mark with this release? Do share your opinions in the comment box below! Oh and don't forget to cast your vote on How Many Characters Will Groove Inc End Up Making? Definitely!! 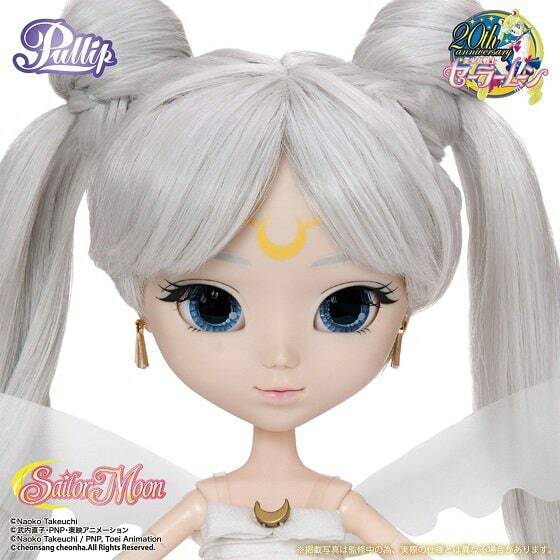 For me she is a must have! I really hope they make more, I would like to see a few more female villains. Especially Queen Beryl! 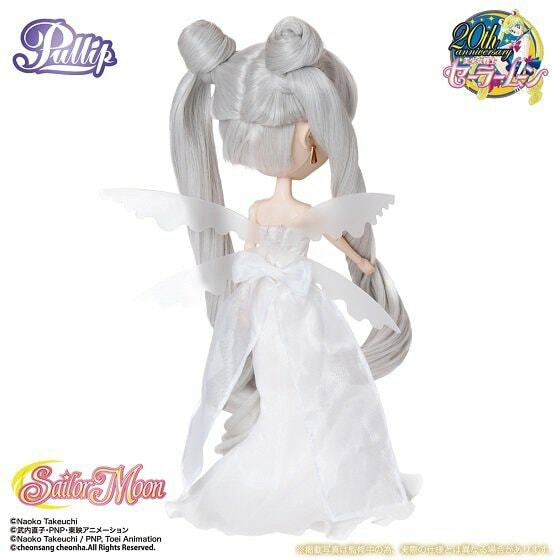 Glad to hear this doll captures Queen Serenity. Whoa Queen Beryl took me by surprise. She has the look of the Little Mermaid Ariel and the evil presence of Ursula. 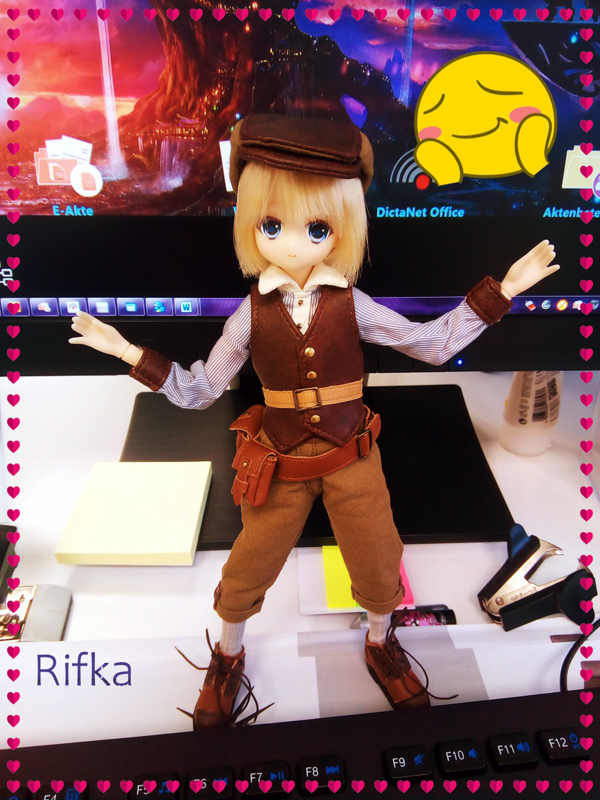 If Groove pulls her design off she will be one remarkable doll! 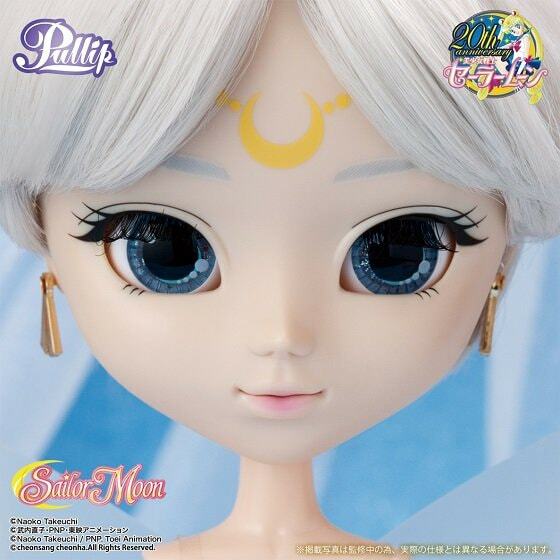 What surprised me about this particular release was that just a couple of days before she was announced, I was talking to my sister about what other Sailor Moon characters were suitable to become dolls and I suggested Queen Serenity. 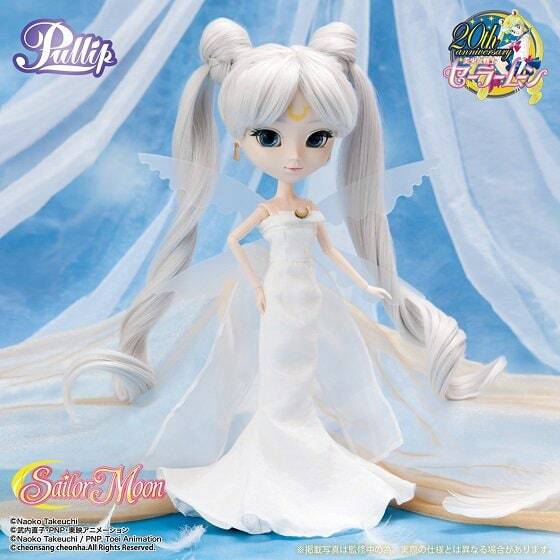 After the Sailor Starlights, Queen Serenity has to be one of the most neglected characters. 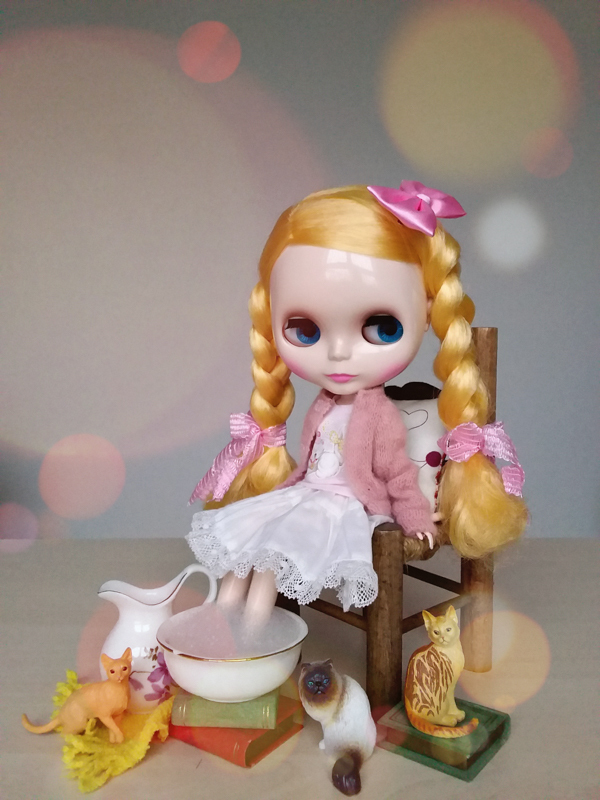 I don’t recall seeing merchandise with her image, so it’s good to see her joining the Pullip family. 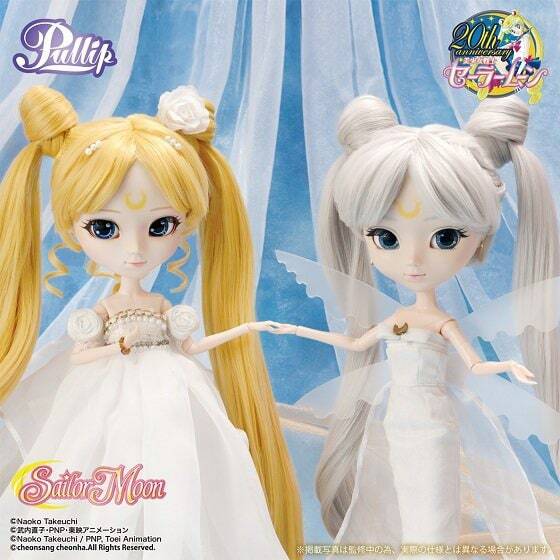 My guess is that the Sailor Moon collection will have between 25 and 30 dolls. More than that would be absurd. But who knows. 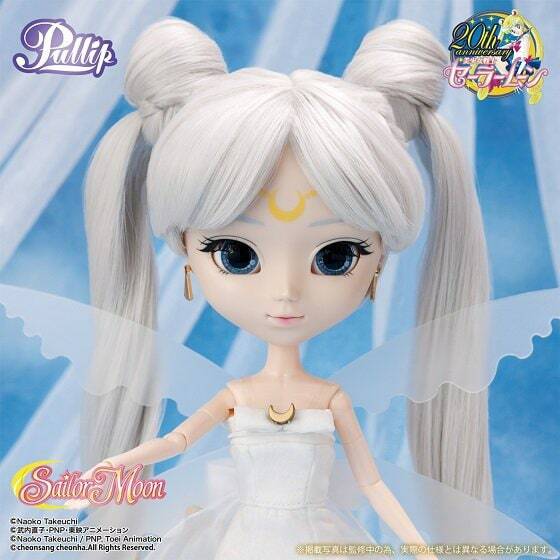 Maybe with the comeback of the CardCaptor Sakura series, Groove will forget about Sailor Moon and move on to Sakura. Oh wow talk about a coincidence! 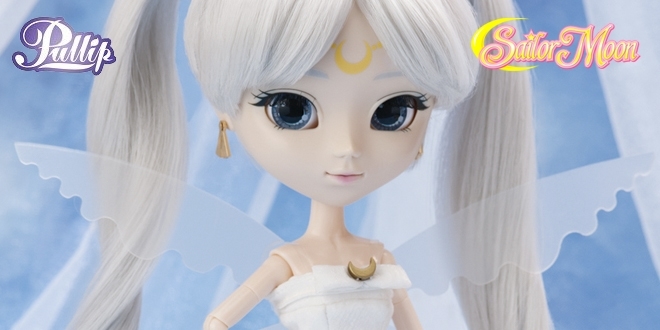 Now that’s very interesting that there isn’t many merchandise of Queen Serenity, I wonder why that is? Also the idea of CardCaptor Sakura really piqued my interest. Thanks participating in the guessing game: How Many Characters Will Groove Inc End Up Making? There are so many characters remaining for Groove and Bandai to choose from that I just wish there was some sort of gauge so fans can plan ahead. 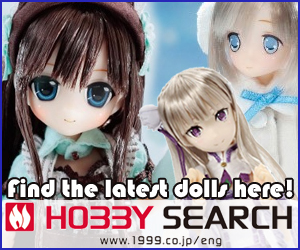 At the rate they are going maybe some of the characters you mention will be made!